Air Canada and United Airlines have dropped the price of some of their flights from Seattle to Reykjavik, Iceland down to $352 CAD roundtrip including taxes. 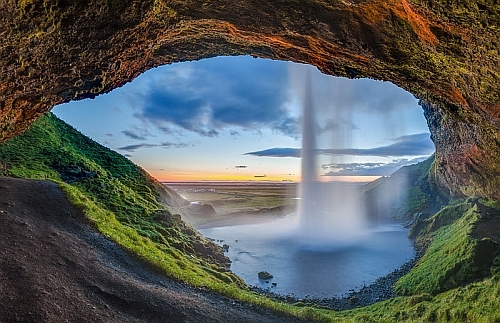 There are some cheap ones in September and October, but the August flights are the best deal..
July and August are the peak travel months for Iceland, and flights from Vancouver are currently $860 CAD roundtrip in August. TIP: For the September flights, once your Momondo search completes, select 'Max 1 Stop' on the left hand side. flight deals, seattle, sea, europe, northern europe, icelandair, nordic countries, reykjavík, iceland, kef and reykjavik.